(Grand Cayman - Thursday, 6 July 2017) With the establishment of its new Securities Supervision Division, the Cayman Islands Monetary Authority (“CIMA” or “the Authority”) is pleased to announce the appointment of Mr. Kareem Robinson as Deputy Head of the Division and Ms. Jessica Ebanks as Chief Analyst, effective 1 March. 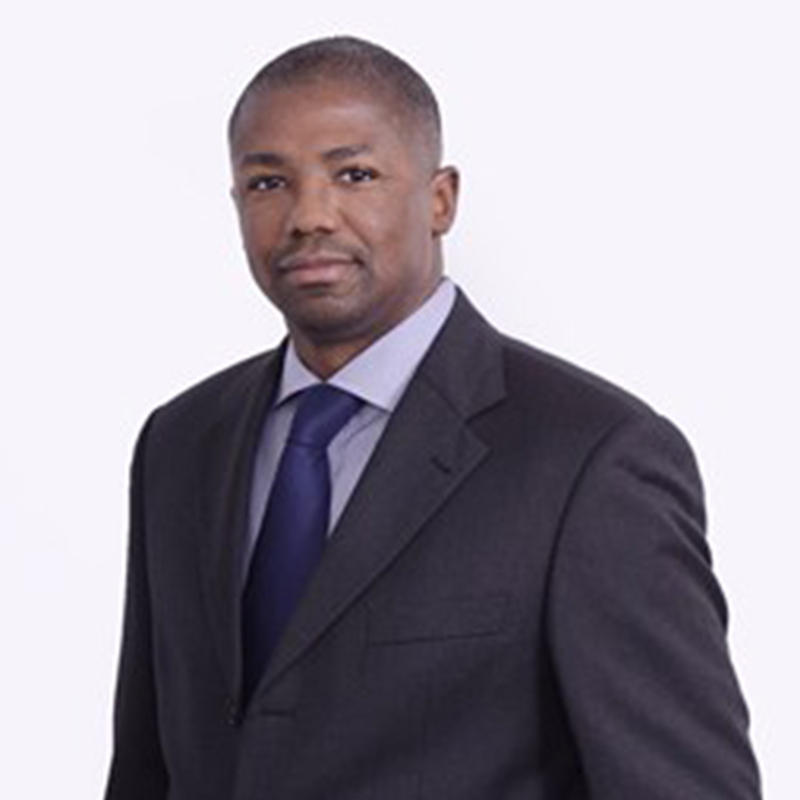 Mr. Andrew Tweedie was also promoted from Analyst to Senior Analyst as of 27 March. Prior to joining CIMA, Mr. Robinson was Head of Corporate and Fiduciary Services of a global Channel Islands based law firm. He also served as a Vice President of a global leading Cayman Islands based fiduciary services provider, having held similar positions at other related organisations and off-shore banks. Mr. Robinson spent the former part of his extensive financial career in Wealth Management with a global French private bank. He also holds a Bachelor of Arts Degree in Economics from Acadia University in Wolfville, Nova Scotia, Canada. 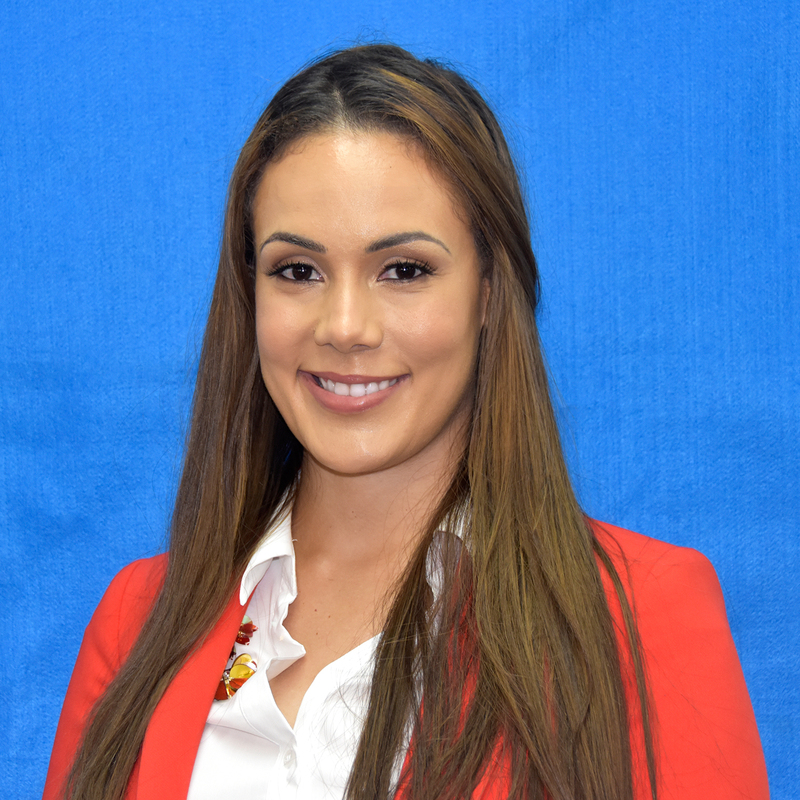 Ms. Ebanks began working with CIMA in 2013 as a Analyst in the former Investments and Securities Division. Since then, she has worked her way up through the ranks serving in various roles. Leading up to this, she held many other positions within the financial services industry where she gained experience in securities and fund transactions. Ms. Ebanks also holds a Bachelor’s degree in Management and Organizational Studies from the University of Western Ontario, Canada. Mr. Tweedie joined CIMA as an Analyst also in the Investments and Securities Division in January 2012. With over 30 years of experience in accounting including other business management operations, Mr. Tweedie holds a diploma in Hospitality and Tourism Management from Ryerson University in Ontario, Canada. The new unit now separates the supervision of securities investment business from the former Investments and Securities Division. As a result, this division is now renamed the Investments Supervision Division, and is solely focused on the regulation of activities relating to hedge/mutual funds and fund administrators.